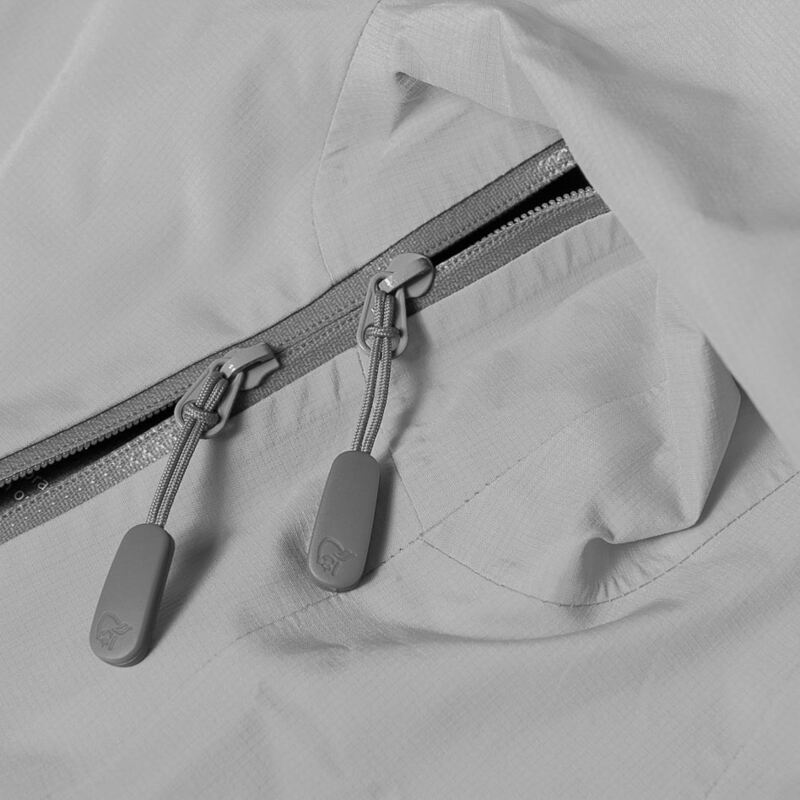 The shell fabric is made out of a durable, protective and C0 DWR 2-layer Gore-Tex® with a cotton like look and feel. 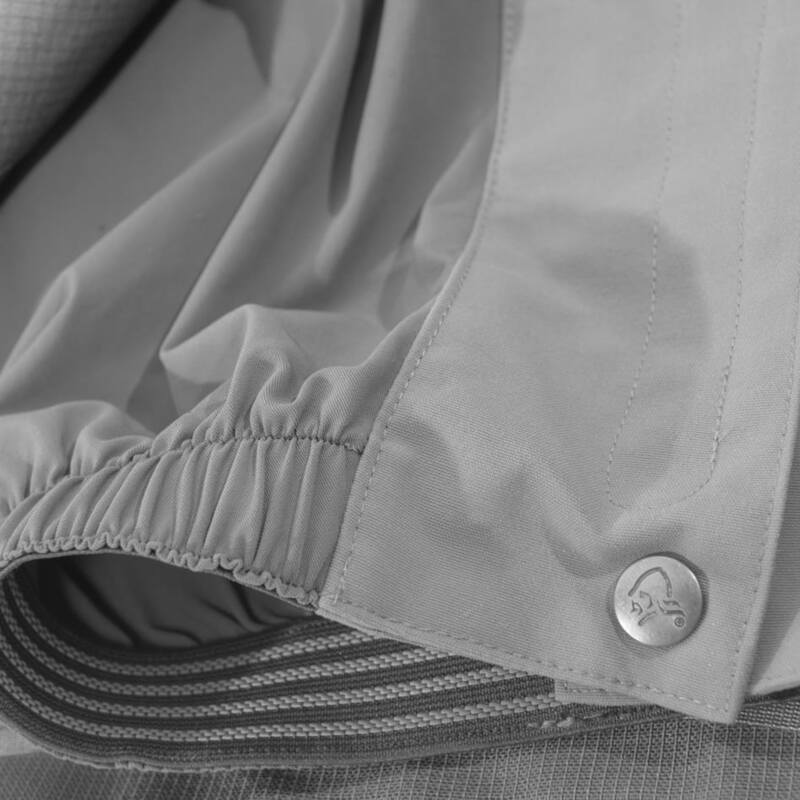 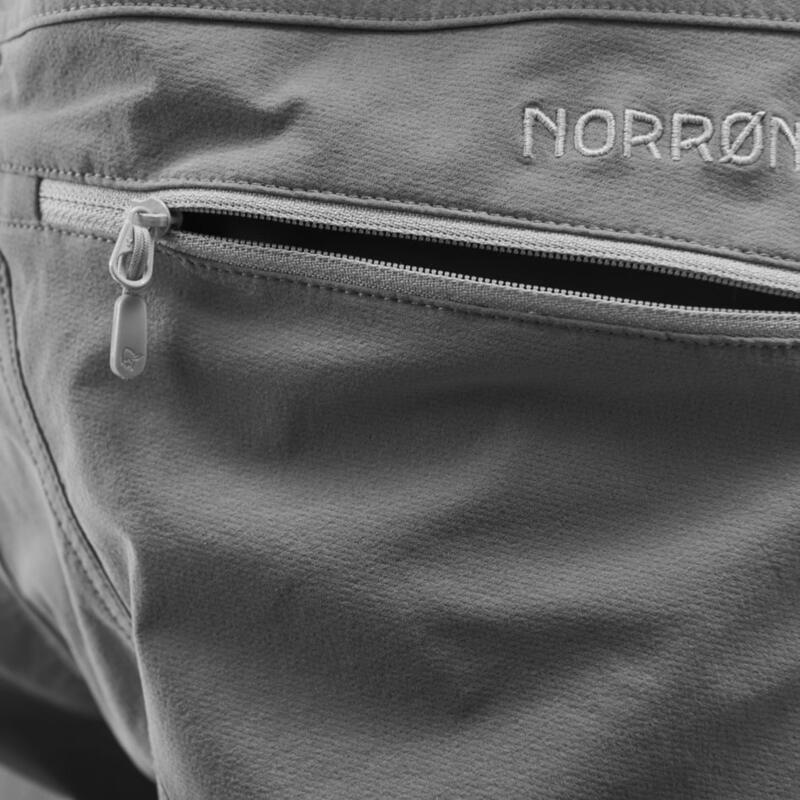 The lining is made of an embossed recycled Polyester and insulated with PrimaLoft® Silver ECO, 40g/ m2 for light and comfortable insulation properties. 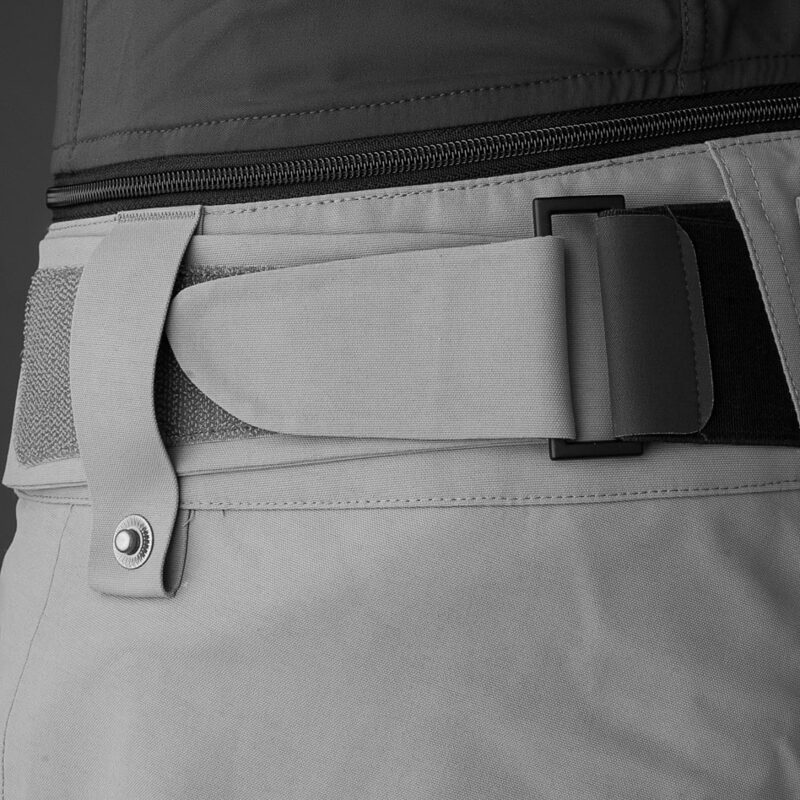 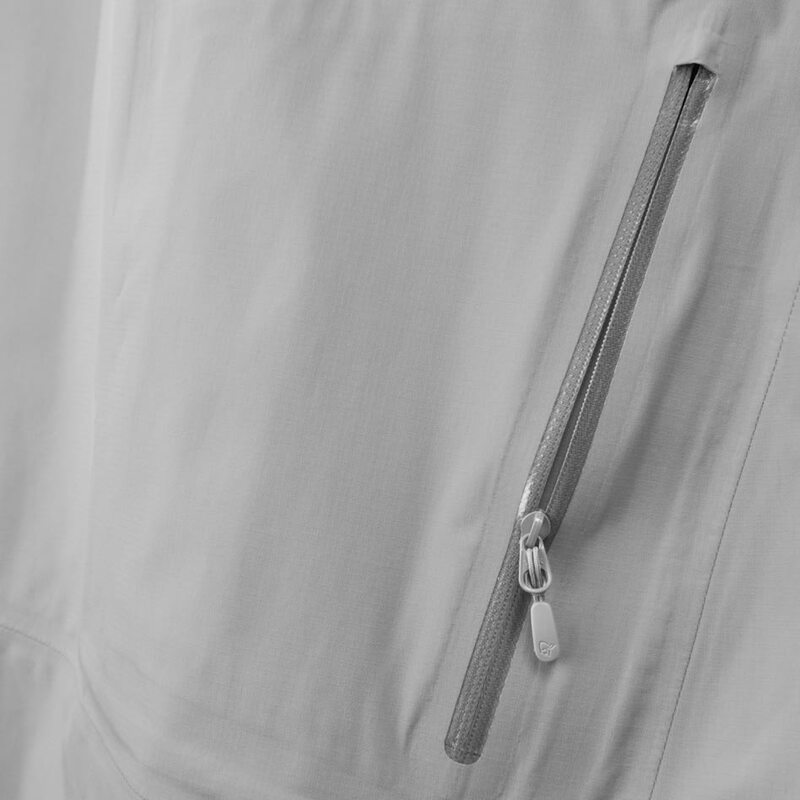 Other features include 3/5 side ventilation with mesh to get the air flowing, two zipped hand pockets, two back pockets, elastic snow gaiters, Snap and Seal™ solution for attaching powder skirt, zip and seal solution, inside leg reinforcement tonal to the pant, Custom-Fit Waist™ system and pre-shaped knees. 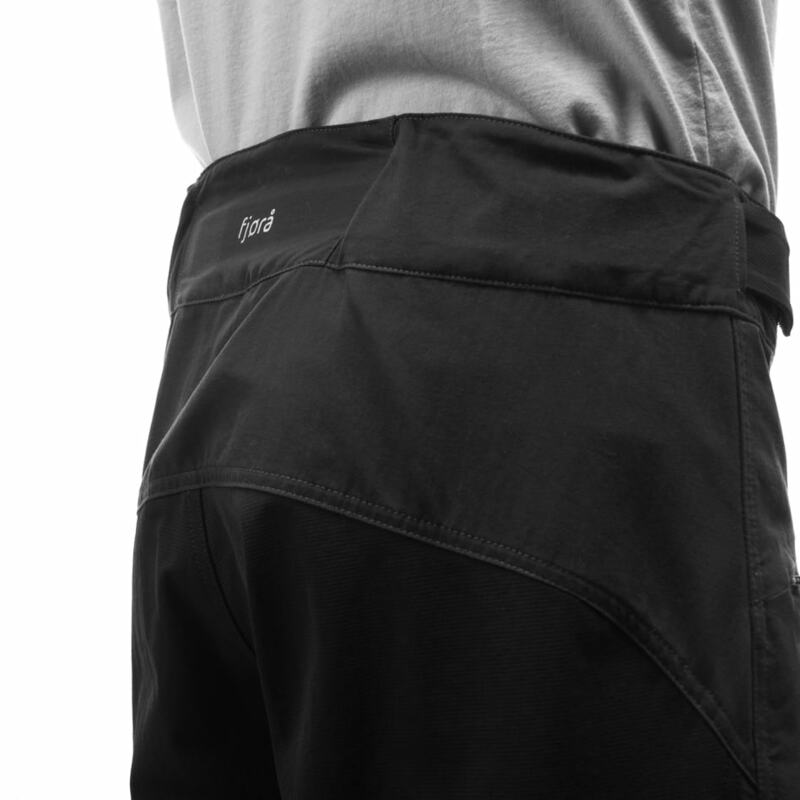 The pants are compatible with the ski/snowbaord bib. 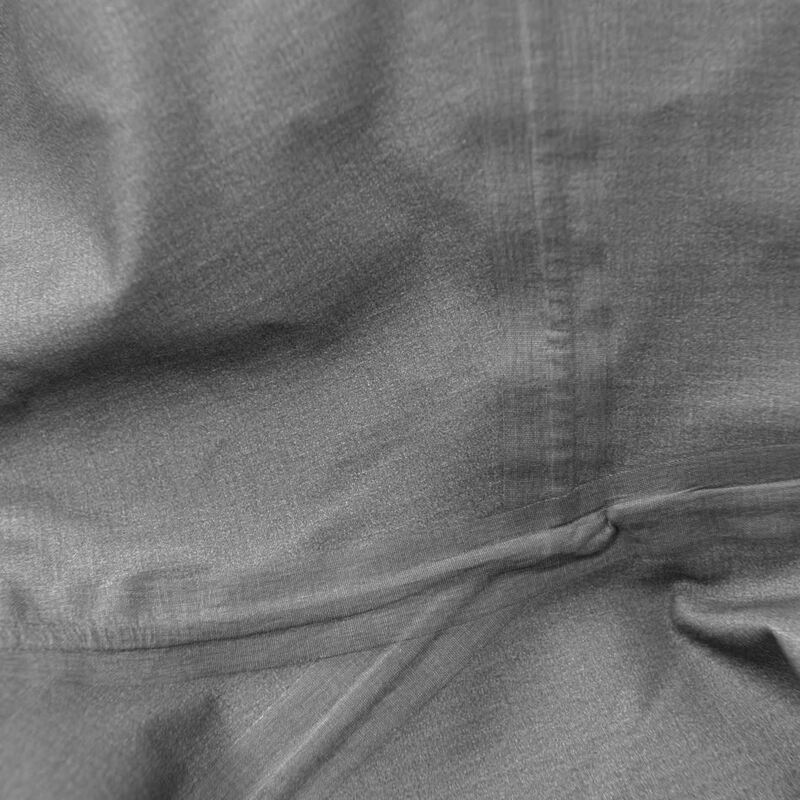 Inside leg length of the pants in size L = 86 cm.